Thread for the Hello! Project combined group BEYOOOOONDS (ビヨーンズ), revealed on October 19, 2018. Consists of the two new groups CHICA#TETSU, Ame no Mori Kawa Umi, and the yet to be announced winners of the 2018 Hello! Project "ONLY YOU" Audition. The individual group main threads are linked below. Awaiting news on the third group, I'm looking forward to the results. Great we have a Beyonds thread now. Thanks! Do we get it pinned somehow tho? I'm hyped for these two groups. 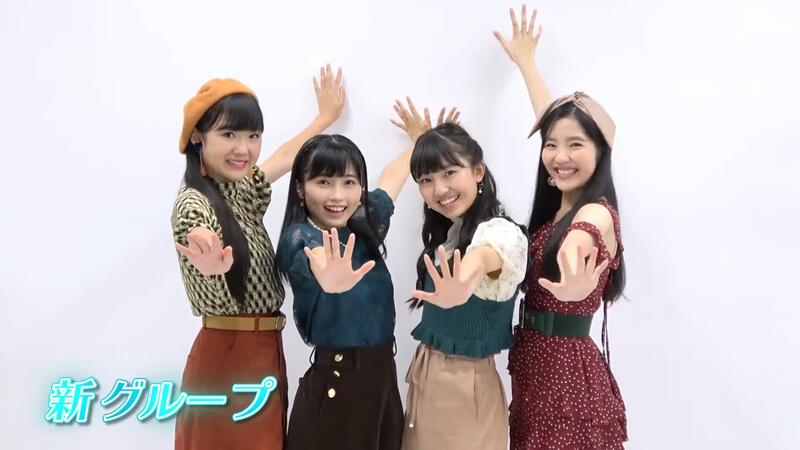 Slightly more for C#T since I wanted 3 of them to debut, but both groups together is wonderful (plus I've wanted Kurumi to debut since forever, and Mimi is it? Is adorable). In any case both have already talented people. And the ones we know less about keep me even more hyped. I feel these two groups will be very close? They give me that vibe. 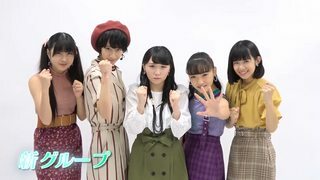 Which makes me excited for H!P's future. 60 viewings? Maybe you can help me. There's supposed to be this girl named Saya in the group but she seems to be missing. Have you seen her? Yay, finally Beyonds has a thread. Also love that megane song, so catchy and love that video game sound. Thank you for the thread Nayok-Kihara!!! This will be a lot easier. Still love Megane no Otokonoko. I'm not sure which mod(s) tends to do thread pinning, but someone else is welcome to try and have it done. It's not a too well known song is it? Tho there are versions of C-ute and FukumuraxDuu out there. I'm so happy we got our first OMAKE video with the girls. It's such a great channel. Can't wait for more content from them! Along with Momohime, they are the future aces of H!P. They really have that idol spark about them.